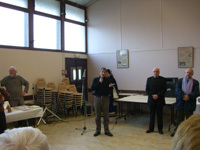 This venue was set up to present for the first time all the models designed by the "Atelier" over the last 14 years. 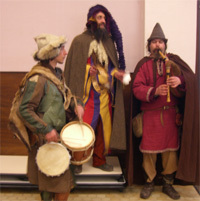 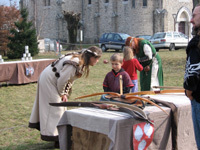 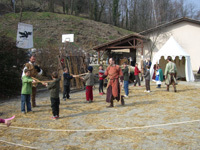 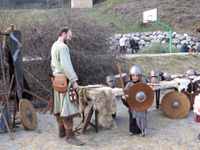 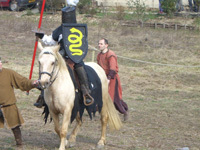 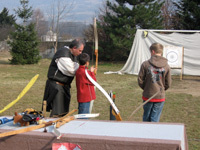 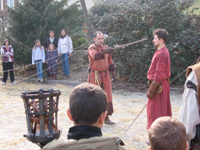 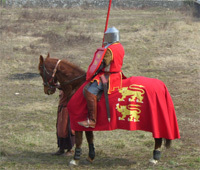 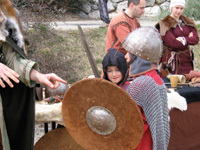 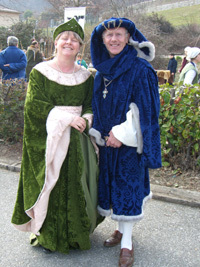 Medieval exhibitions were performed by the Compagnie Excalibur and generated a lot of enthusiasm. 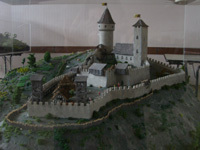 Preparation, especially the move of these huge models was quite a challenge as you can see on these pictures.